By supporting SLU Chamber events you are actively supporting the South Lake Union community. And because the SLU Chamber is a Nonprofit organization you are also adding to your Organization’s charitable and tax deductible giving. Did you know the SLU Chamber is entirely funded by its members? We don’t receive any state or city funding and are solely here to represent the views, needs and concerns of our community and business leaders. 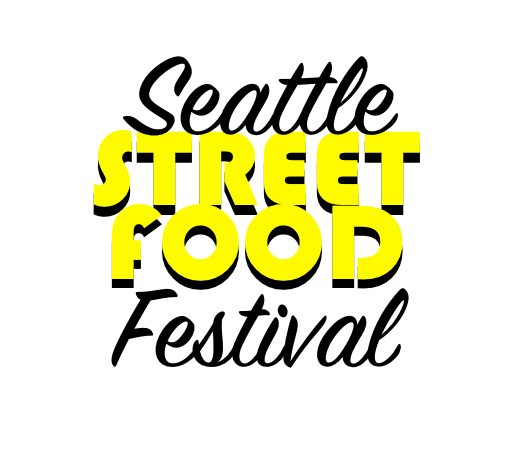 By sponsoring our events you help to ensure that South Lake Union business, small and large, continue to have a voice with lawmakers and that we continue to put community growth at the forefront of our priorities. SLU Chamber has over 200 members, most of which are small businesses, and range across all industries and trades. With commitment from our sponsors we contribute to the economic and social success of this community. 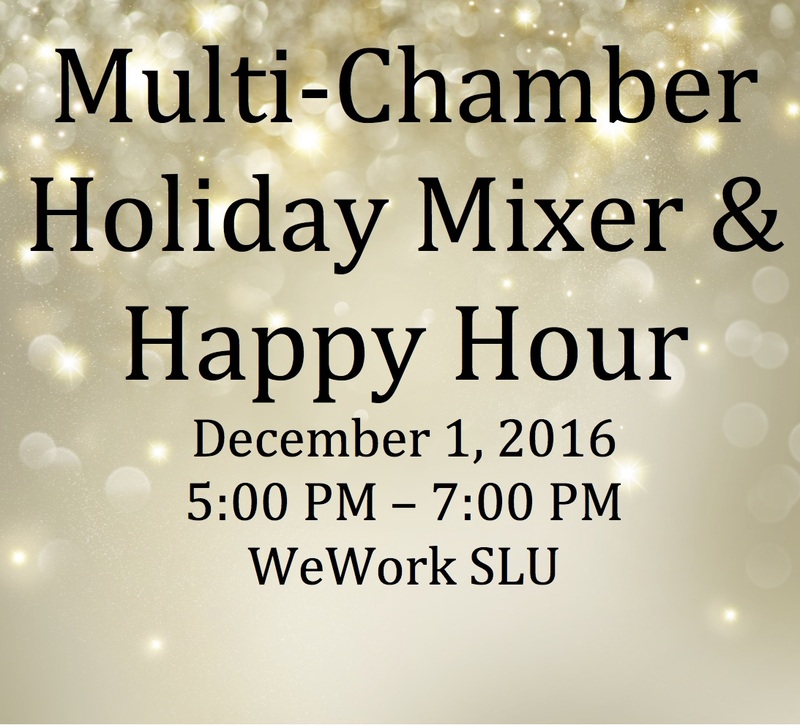 The Multi-Chamber Holiday Mixer is a chance for the smaller neighborhood Chambers to gather and network with each other’s members. WeWork South Lake Union will be hosting this event and Zipcar is the Presenting Sponsor. My Sweet Lil Cakes will be providing food and WeWork will provide beverages. It’s a great chance to meet your neighbors! 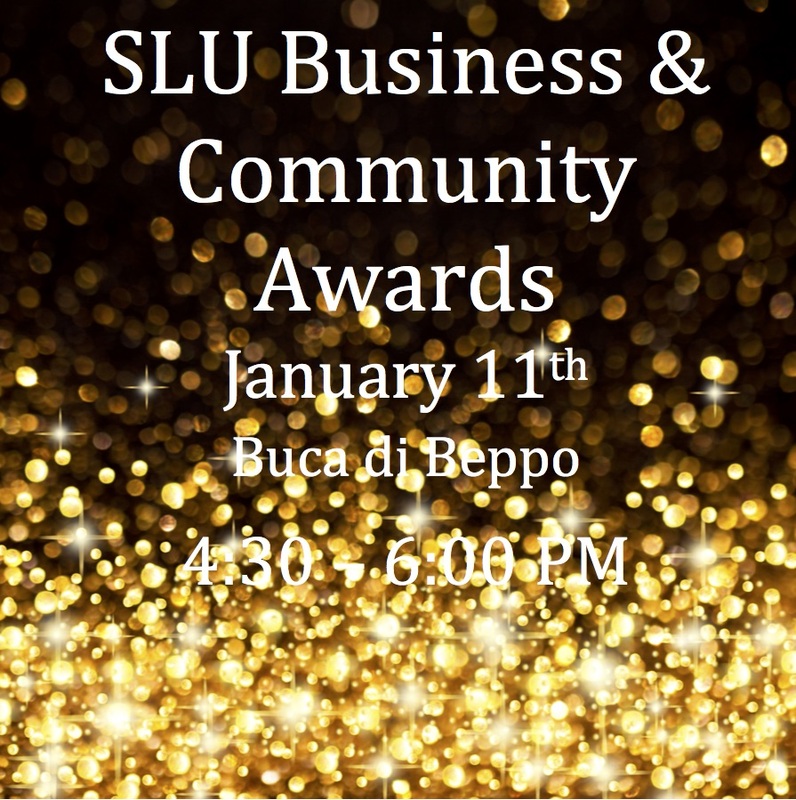 The Annual SLU Business & Community Awards were established in 2008 to recognize individuals, organizations and companies that contribute in a meaningful way to the improvement and success of our community. Who will win for 2016? Voting opens in November! 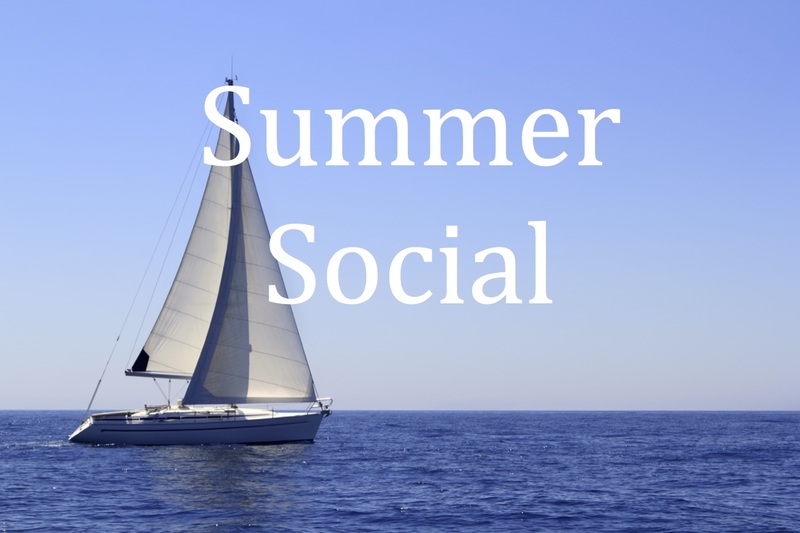 The Annual SLU Chamber Summer Social takes place in June just as summer is starting. Come on board Argosy Cruises for a dockside gathering and chance for networking. Then we cruise around Lake Union and the fun continues! takes place towards the end of August and the beer garden is hosted on the Discovery Center Lawn. 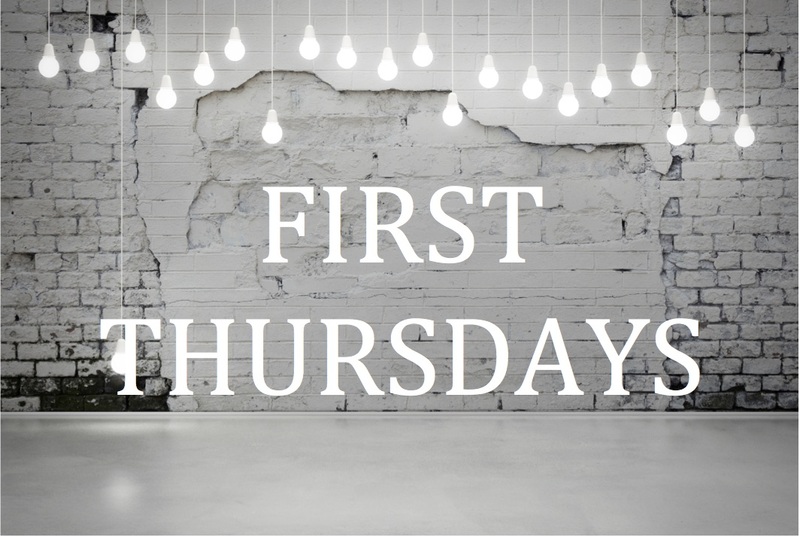 The SLU Chamber First Thursday Happy Hour takes place at two or three member businesses around the neighborhood. This gives guests the opportunity to visit restaurants and/or businesses they’ve never been to and gives the restaurants and businesses increased exposure! Food and beverages are provided at each location and everyone has plenty of time to connect.